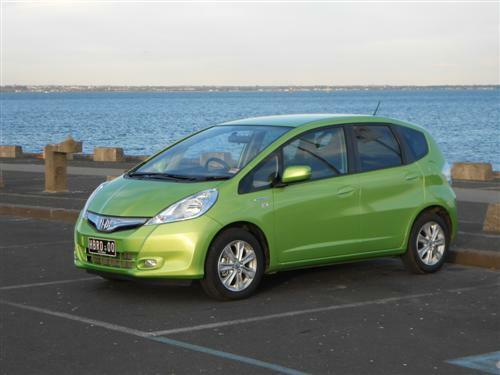 Hybrid drive cars are on the market in a variety of shapes and sizes. The number of brands that are active in this area of the market is gradually increasing. Honda is one of the brands that is highly regarded in this field having established itself as one of the pioneers of hybrid cars. In fact, Honda currently has three different hybrid cars on the market offering a good choice between tiny, small and sporty as a means of going 'eco-friendly' with your vehicle choice. 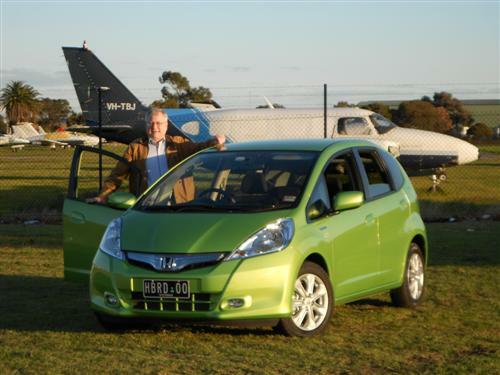 The drive car on this occasion was a Honda Jazz Hybrid, the 'eco-friendly' version in the well established Jazz line-up - a model line-up that is already frugal. 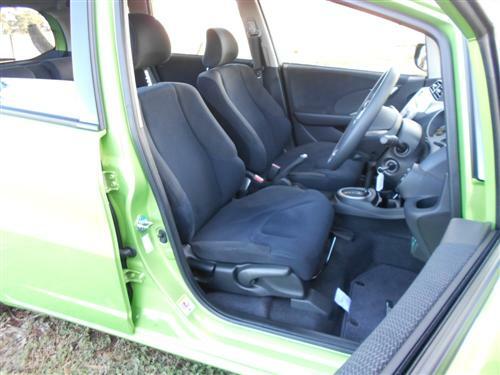 Jazz Hybrid is priced from $22,990*. Metallic paint is optional at $495*. 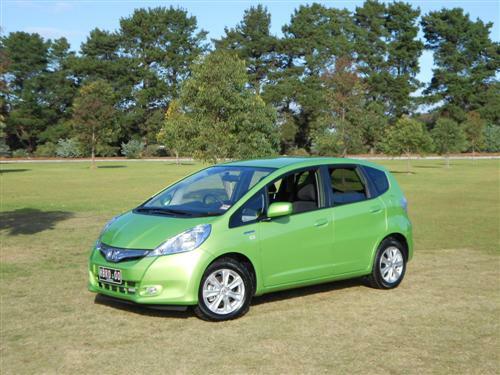 Conventional petrol engined Honda Jazz come in several trim levels, with prices* commencing from $14,990* for the GLi manual version. 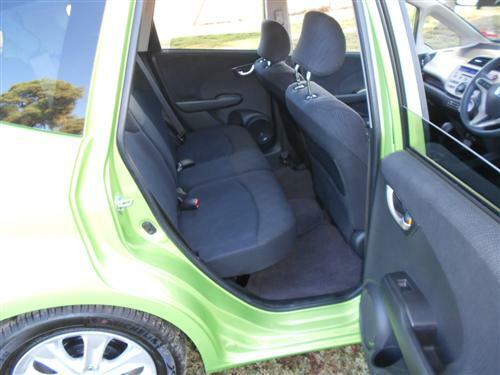 The popular little Jazz is a neatly presented light car that has a broad range of followers. My first drive in the Jazz Hybrid put me onto a freeway fairly promptly from the pick-up point and it was on the freeway that I decided that I like the little Jazz Hybrid. Despite the diminutive size the Honda was displaying some fine attributes, such as good road holding and a smoothness that felt much better than you expect from such a tiny car. The car felt firmly planted to the road by the time I got the car to the 100 km/h speed limit on a Melbourne freeway. Actually, it felt so good behind the wheel that I changed my plans for the day and kept motoring towards Geelong because the car had such an admirable approach to its road behaviour. Forget about it being small and not up to feeling like a larger-size car, because the Jazz Hybrid felt good. The CVT, a popular transmission choice with car makers these days, works well with the Hybrid providing the ease of driving that is typified by an automatic. Visibility is excellent for the driver. Parking spaces are easy to manage in the Jazz, that is for sure! The tiny size will not suit everyone but to be realistic this car suited my city and suburban travels perfectly during a week that included six days of only metro motoring. Ample in space for one, even comfortable for two. It is easy to see why the Jazz attracts buyers in the big cities. There is even surprisingly more space in the back than I had anticipated. Entry and egress was good. There's the electric motor (known as Integrated Motor assist) and a Euro 4 compliant 1.3-litre four-cylinder petrol engine upfront which puts the power to the tarmac via the front wheels. Power from the petrol engine is 65kW at 5,800rpm and maximum torque is 121Nm at 4,500rpm. The electric motor provides maximum power of 10kW at 1,500rpm and maximum torque of 78Nm at 1,000rpm. Combined maximum power is 72kW at 5,800rpm and maximum torque is 167Nm at 1,000-1,700rpm. Jazz Hybrid has an eco-friendly auto stop/start system. Brakes are disc brakes at the front and old technology drums at the rear. Several 'light' cars have drums at the rear and they certainly seem adequate for driving within the parameters of normality. The suspension is Macpherson struts at the front and torsion beam axle at the rear. Anti-roll bars are fitted at both the front and rear. Four 15" alloy wheels and a temporary spare wheel are standard. Electric power assisted steering is fitted. Six airbags, vehicle stability assist with traction control, anti-lock brake system (ABS) and electronic brake force distribution (EBD) are standard amongst other features. ANCAP rate the Jazz and Jazz Hybrid with five stars for crash worthiness. The factory indicate the fuel consumption rating is just 4.5 litres per 100 kilometres on the combined cycle - an amazingly low figure. Urban cycle is rated at 4.6 litres/100 kms! E10 and 91RON unleaded petrol are suitable for the Jazz Hybrid. 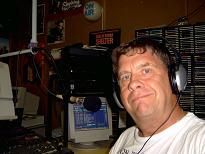 CO2 emissions have a 107 gramme/kilometre rating. The fuel tank capacity is 40 litres. Standard: MP3/CD player, AM/FM tuner, AUX, iPod compatible USB connectivity, Bluetooth connectivity and steering wheel audio controls. Kerb weight: 1,178 kg (approx). 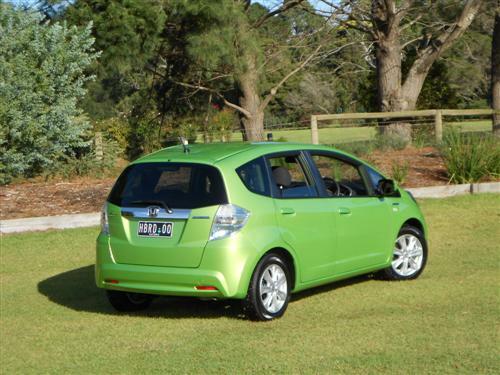 The Honda Jazz Hybrid has a three-year/100,000km warranty (conditions apply). Honda Warranty Plus is optional and provides 5 years/140,000 km Warranty and 5 years Honda Premium Roadside Assist (conditions apply). The battery for the Hybrid's electric motor comes with an eight year warranty (conditions apply). Honda offer 'capped price servicing' with the Jazz Hybrid (conditions apply). Honda's reputation is always going to be a plus, the brand has been respected for decades and decades. With this background it is reasonable to anticipate a fine offering for folks seeking a city friendly economical car that is cost effective. Honda achieves this with the Jazz Hybrid and it comes along as a quite nicely presented light car that is really pleasant in the way it behaves on the road. The Honda Jazz Hybrid is a very neat car, I could find no fault with it because it fits into its market segment perfectly.